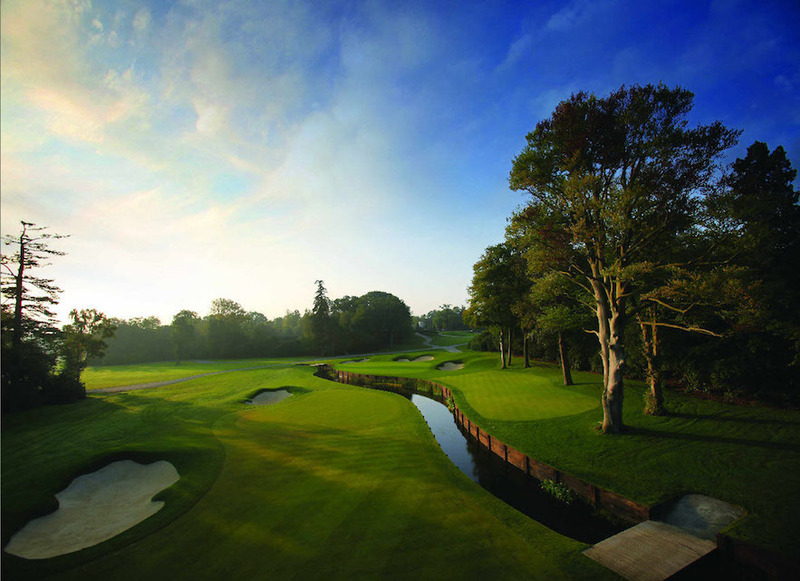 Wentworth Club has announced the appointment of Gary Player Design to carry out the renovation of its famous Edinburgh Course as part of the multi-million pound investment programme being undertaken by the Club and its owners Reignwood Group. 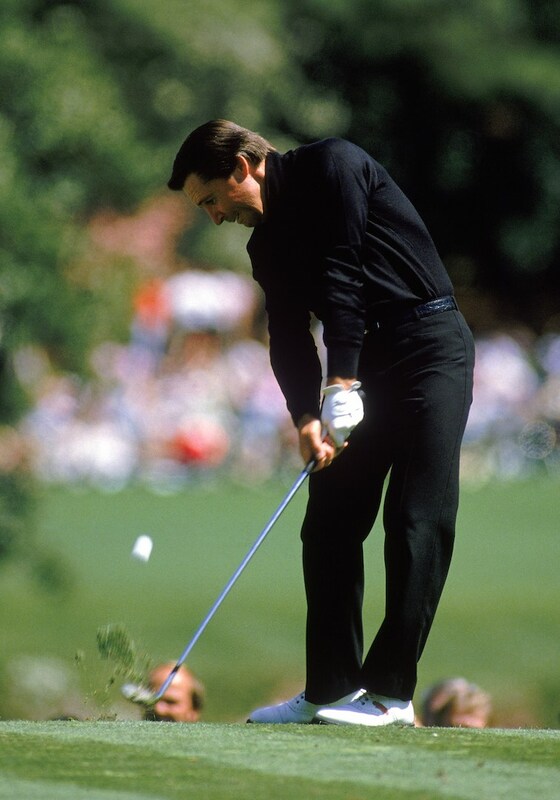 Gary Player’s involvement will mark a continuation of his long association with the Club, which dates back to his 1965 World Match Play victory at Wentworth. He also had an input into the original design of the Edinburgh Course, which opened in 1990. 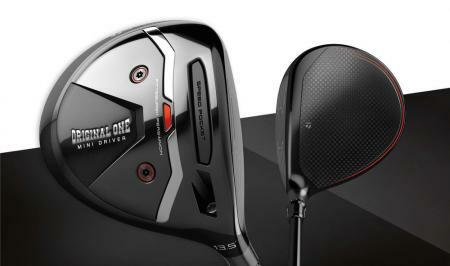 Wentworth Club will task Player’s with establishing the Edinburgh Course as one of the premier golf courses in the world. 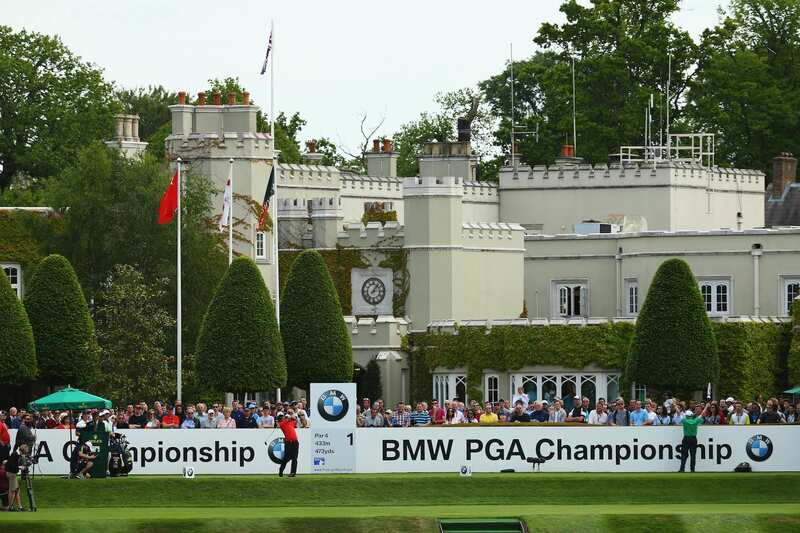 Earlier this year, Ernie Els was unveiled as the designer who will lead renovations of Wentworth’s West Course, which will begin after this year’s BMW PGA Championship. You could argue that Ernie made many of the original changes, which are now being righted, including some of the ridiculous bunkering. Commenting on the announcement, Player said, “Having played at Wentworth Club many times I’ve always found it to be one of the world’s elite golfing venues and I am excited to help shape the future of golf at Wentworth, building a course which is as thrilling to play as it is to design.